Receive an $150 discount off your next patio or sidewalk installation, with this coupon at time of estimate. 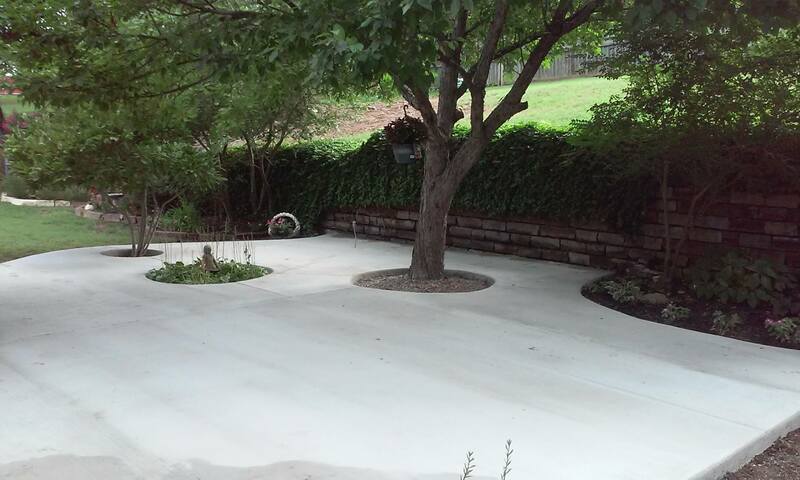 Call US Today, for a Free concrete Estimate, 918-557-4365. 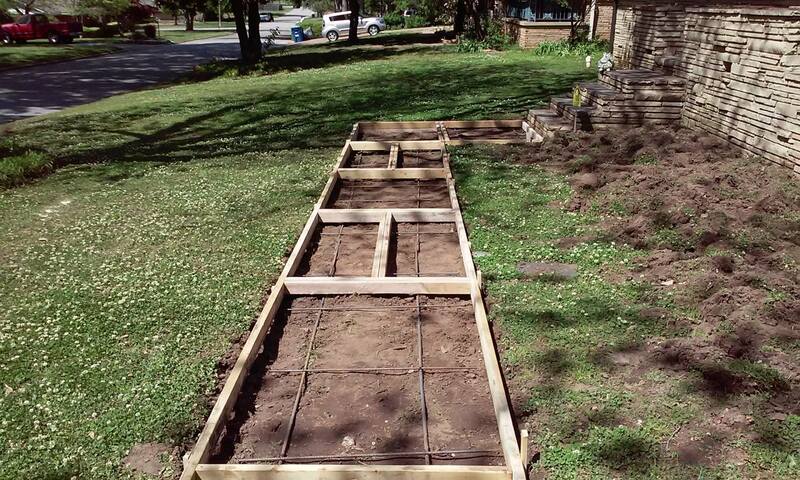 No job too small, serving MIdtown Tulsa, OKC, and Oklahoma area residents for over 15 years. 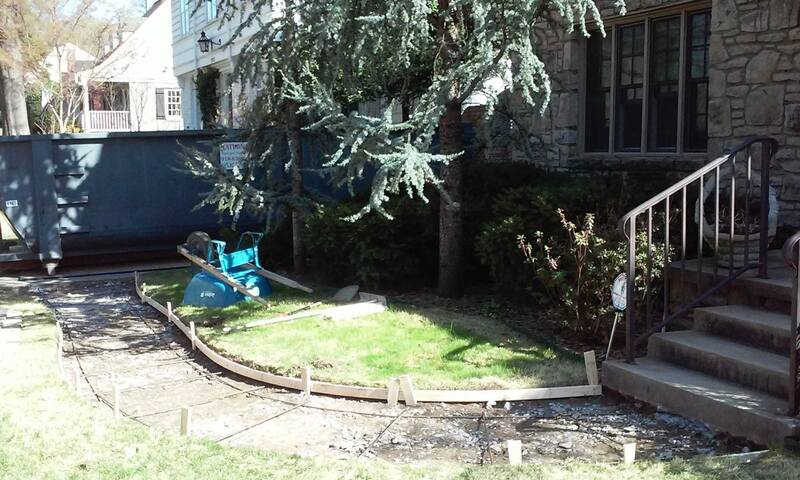 Build your project right with Sol-Co, we are Insured, Bonded, and dozens of referenced customers. Sol-Co is known for residential concrete contracting, utilizing specialized techniques for finishing concrete for a solid result. 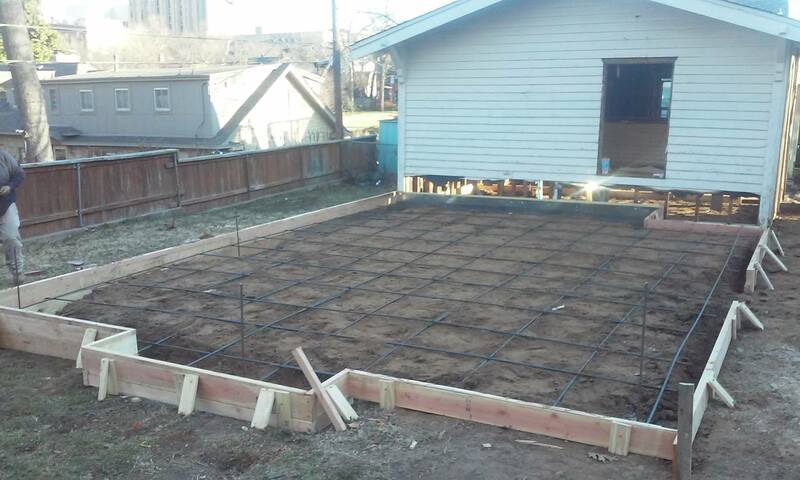 Owner Solomon, has installed hundreds of concrete and earthwork service for residents throughout ALL of Tulsa, and the Greater Metro areas. 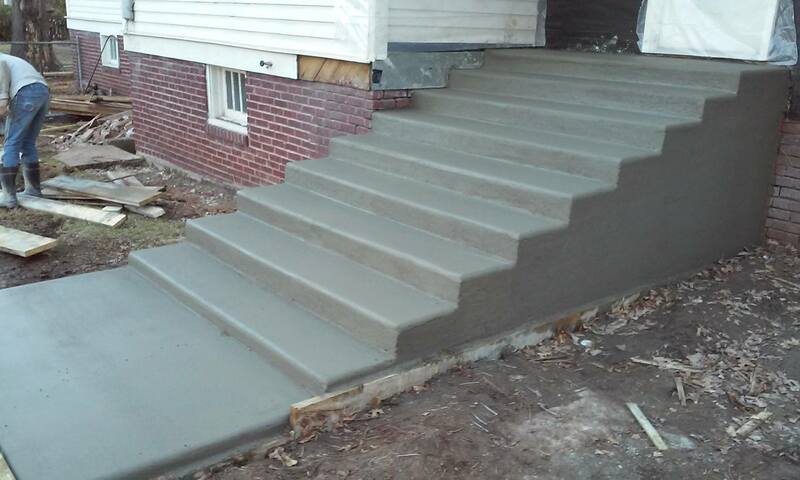 Your go-to choice for residential concrete projects. Sol-Co will make sure every detail is crafted with hand made precision & on time. He is on every project from concept to creation. Every project, big or small gets his finest attention to detail. 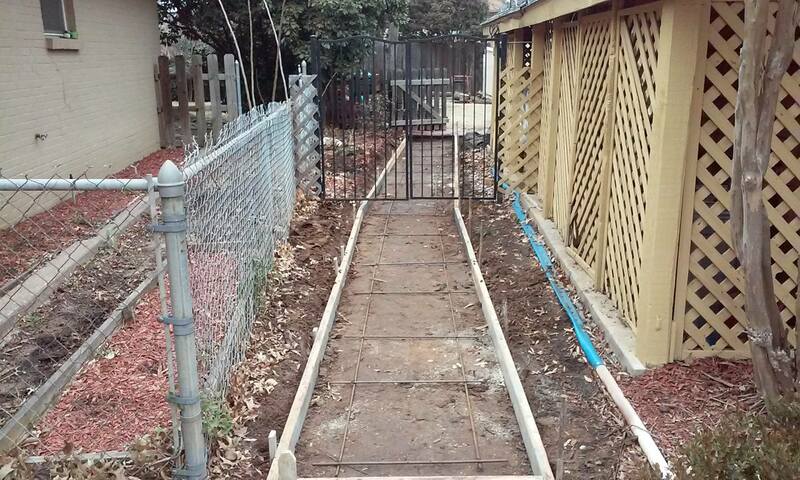 Check out some of his work and get a FREE ESTIMATE. 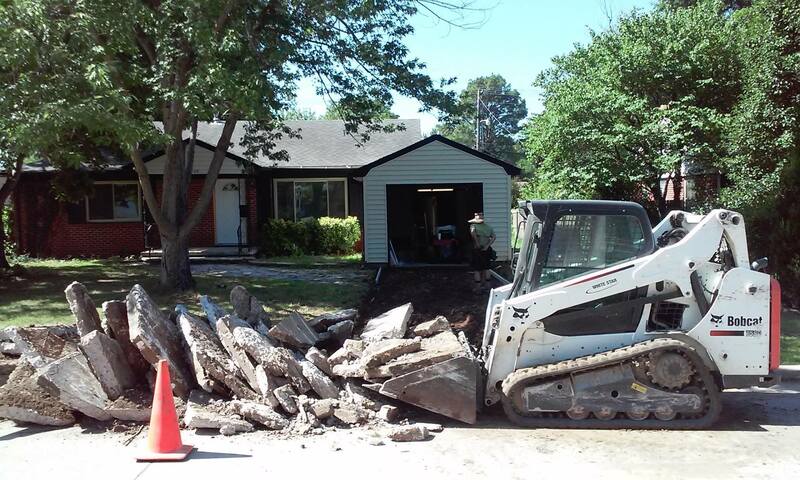 Tulsa driveway replacement with new concrete, rebar and enlargement of parking area. Paving a driveway consists of removing the old concrete, grading the base, setting form work, placing rebar and lastly, concrete placement finishing. Contact us today to get started making your space beautiful for decades to come! 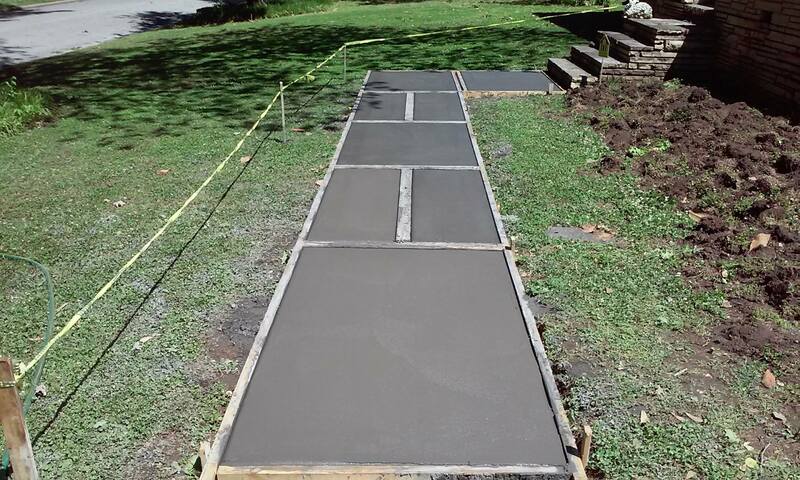 Building slab, or sidewalk, concrete enables a better lifestyle. A fresh patio, just washed off and ready for the grill. Concrete is the basis for nearly all of civilizations modern world. 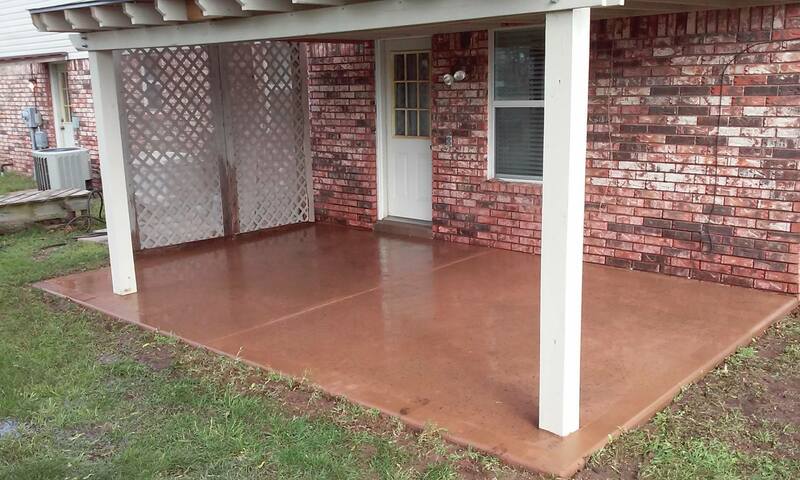 Workmanship that serves for many years to come is evidenced by new concrete improving real estate appearances. Adherence to trade specific, techniques produce excellent results. 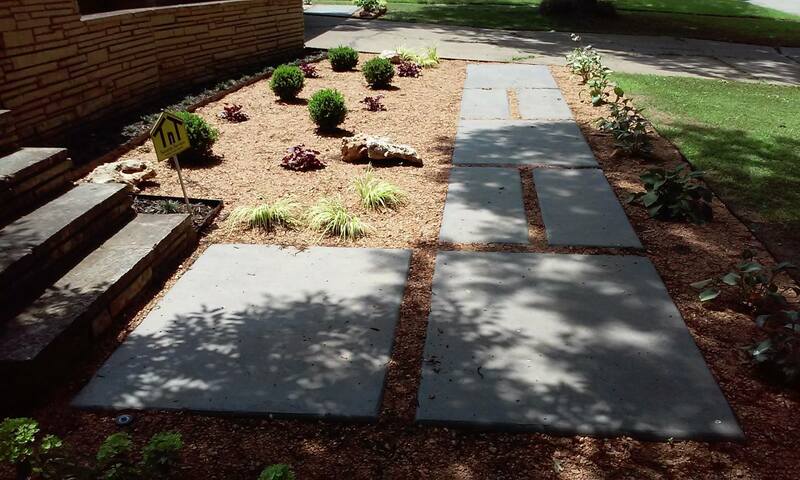 Sidewalks make wonderful additions to landscaping and cleanliness of appearance. 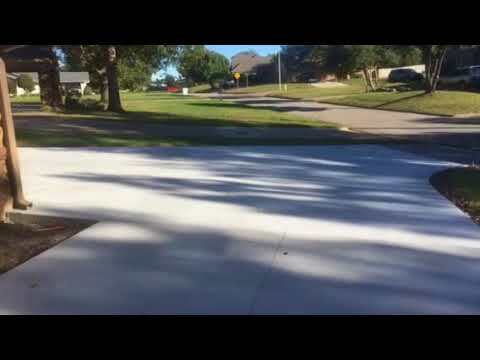 Driveways or additions to driveways look new and clean for many years after the initial installation. Parking areas are much safer for people entering or exiting vehicles. Concrete work of almost every type: patios, sidewalks, driveways, foundation and flat-work, retaining walls and stone masonry. Dirt work and other services available. Trust an insured, referenced and bonded, concrete company. Get to know Solomon and the service he offers. 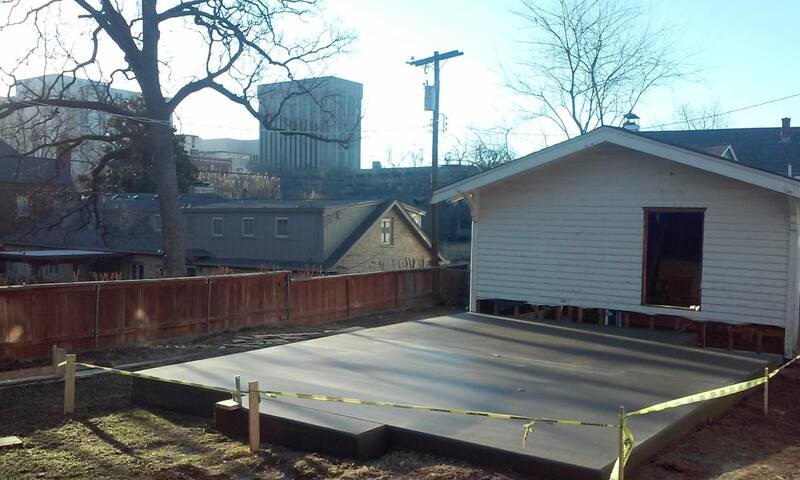 Tulsa's favorite local concrete patio company. Throughout all of the Tulsa Metro, and OKC areas. 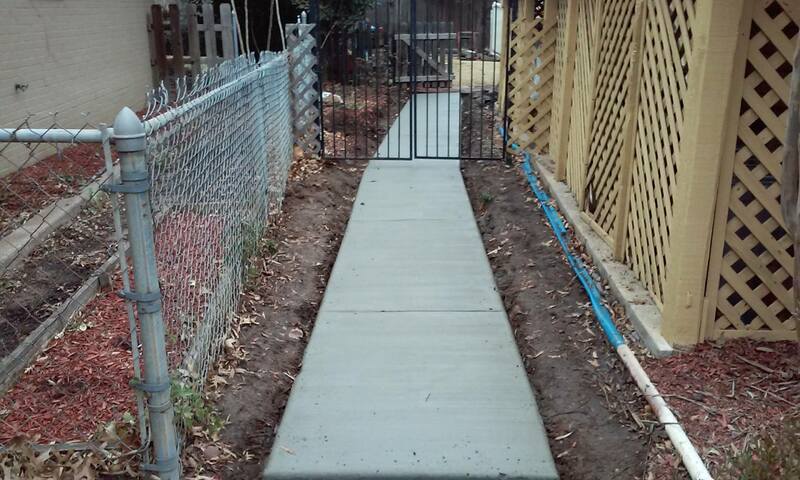 His services completed many custom concreting and earth work projects. From demolition of old existing concrete or removal of soils, paving a solid foundation for every slab of concrete, to final cutting, still serve today. Any day finishers or laborers are 'top notch' and trusted by him to 'mirror' his concrete finishing techniques on your project. "Better call Sol" With our straw hats on, boots, gloves, and hammers in hand, Sol-Co will provide the friendliest and greatest value to your project. Solomon Mitchek enjoys helping Tulsa & surrounding areas, residents with their concreting projects. A life-long journey in the concrete trade has equipped him to analyze each unique project and determine a solid, effective and lasting solution. Solomon has a solid performance record, which enables hundreds of customers to benefit everyday from his knowledge and experience. For those one of a kind projects, new construction, or that atypical renovation, Sol-Co wants to create that lasting solution. He strives for excellent communication, solid on time performance, and an end result that adds value to all real estate in Oklahoma. 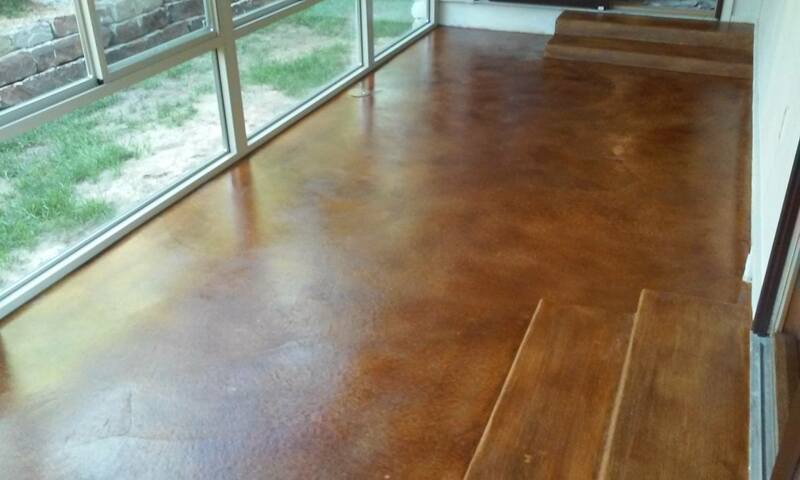 Sol-Co is a concrete contracting company located in Tulsa, Oklahoma. Serving Northeast Oklahoma, OKC, and all the surrounding areas. 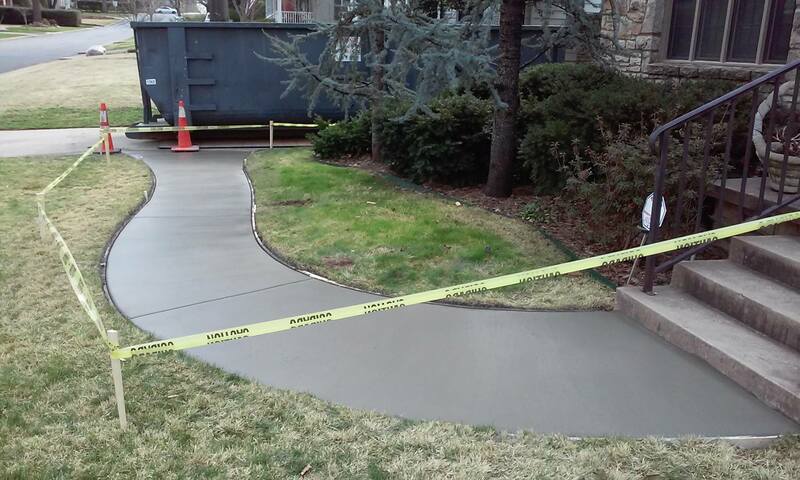 Owner Solomon Mitchek and his team have the expert knowledge and experience of concrete and the many aspects related to concrete, to get a solid solution. You better call Sol-Co, Green Country's friendly concrete craftsman, to help make your next concrete project strong, durable and timeless. 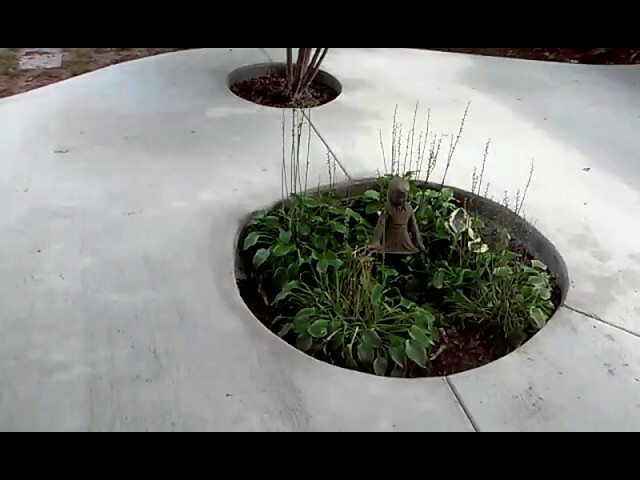 Copyright ©2019 SOL-Co Concrete & Contracting, Inc.. All Rights Reserved.